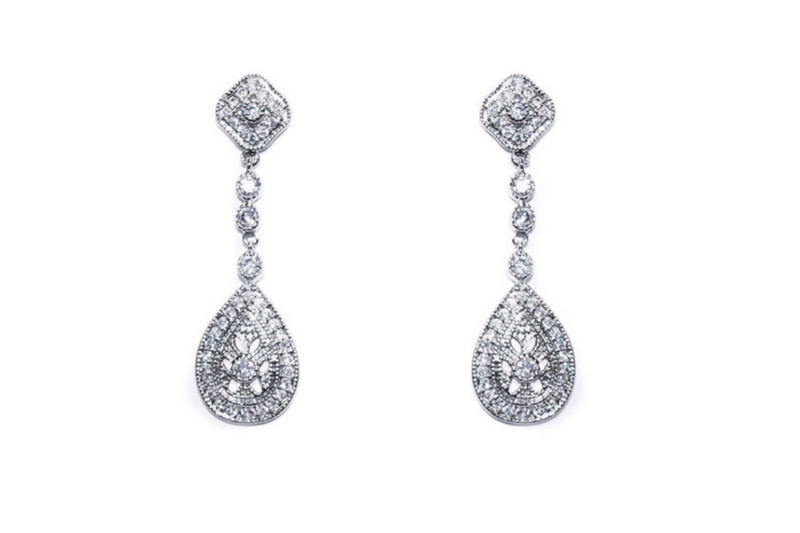 Only the finest materials are used in the production of all designs ; pieces are plated in real gold which means that products will never tarnish. 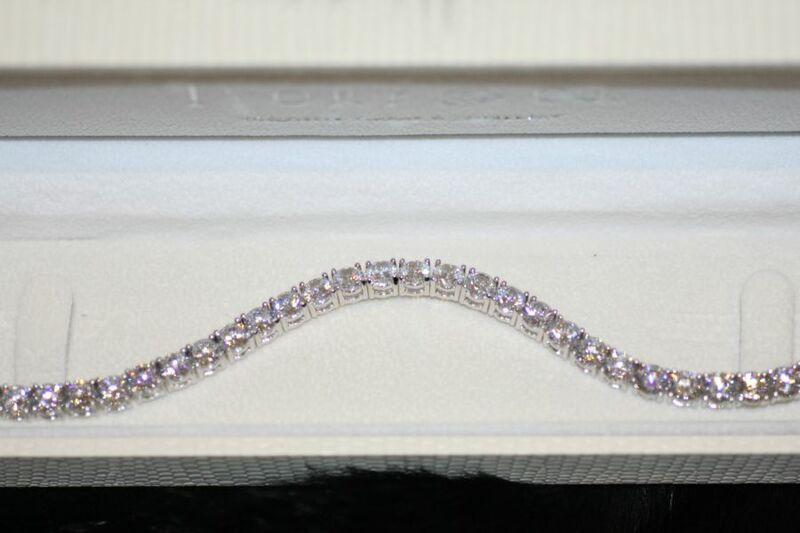 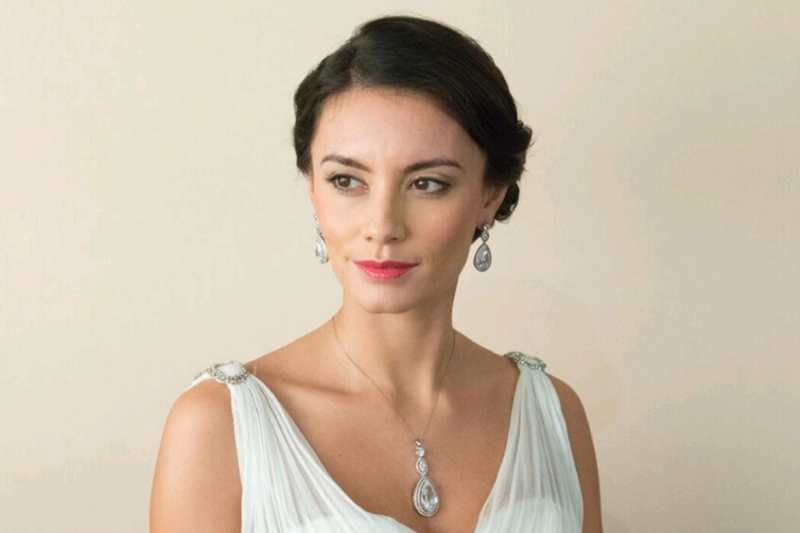 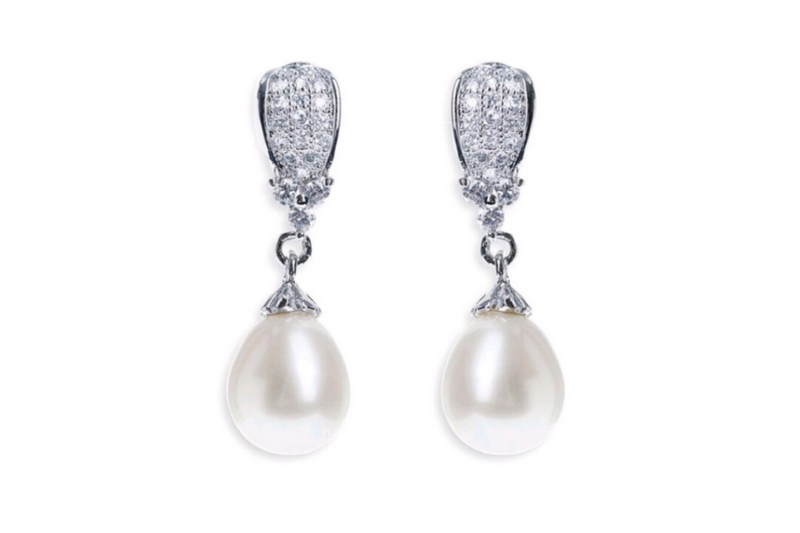 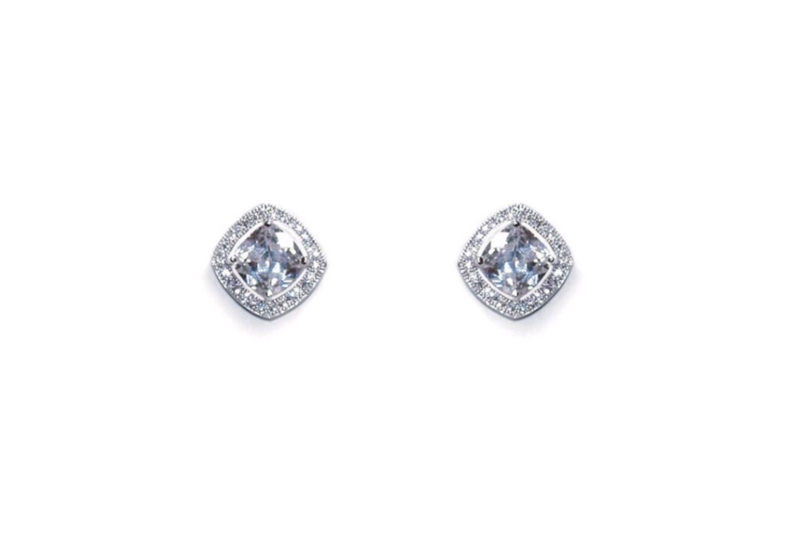 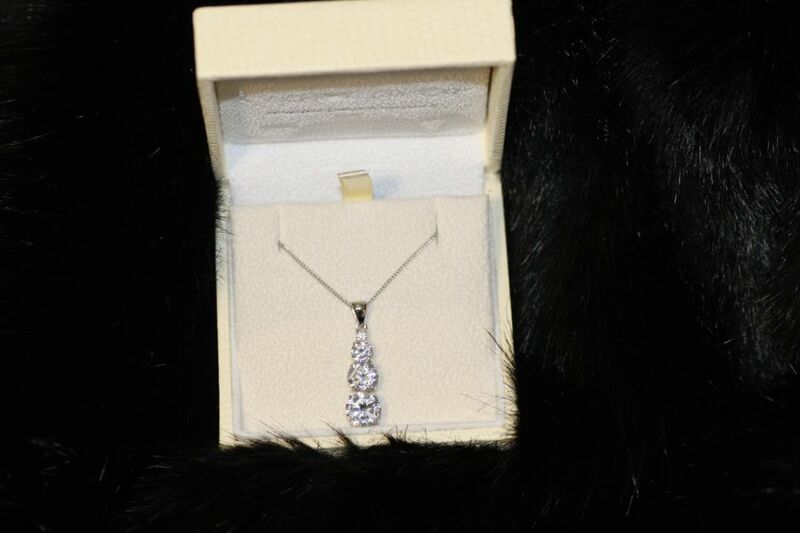 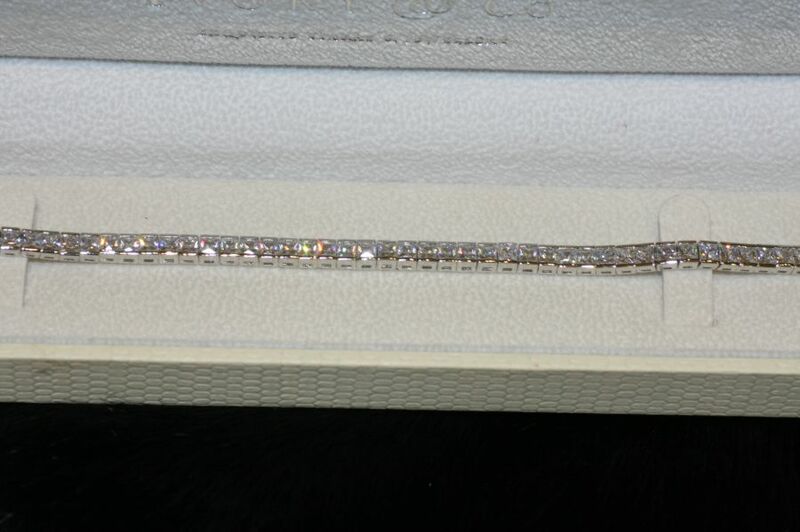 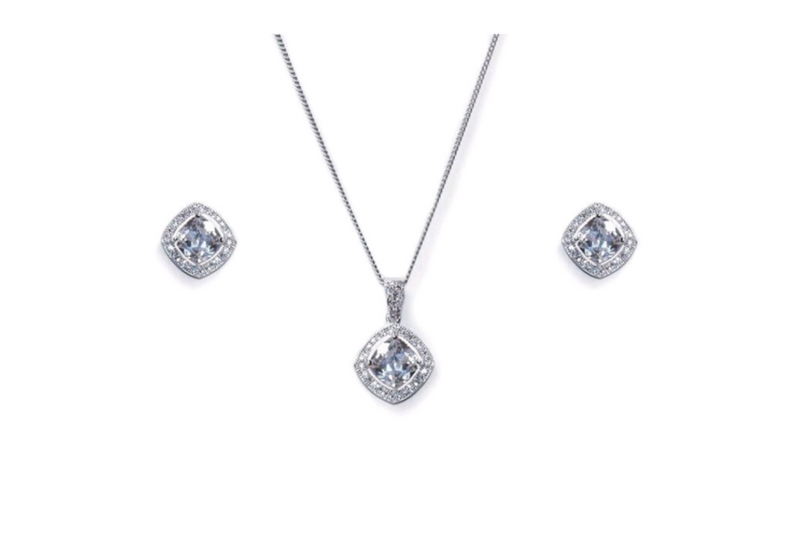 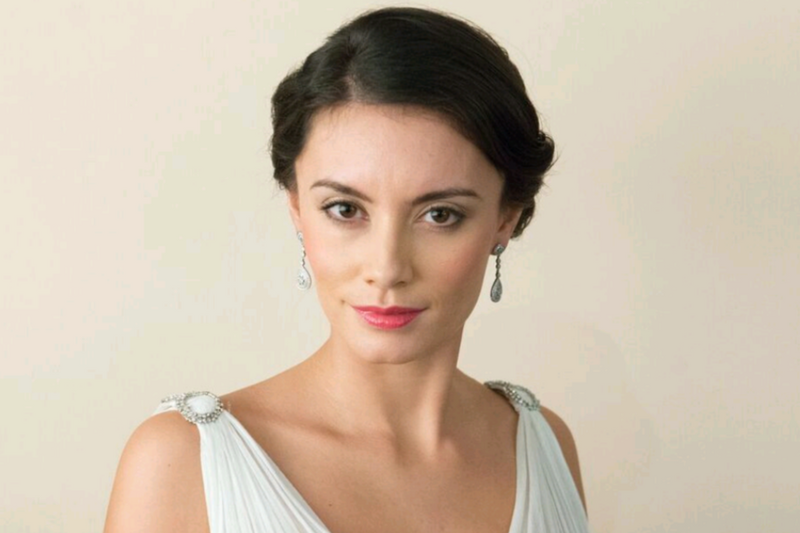 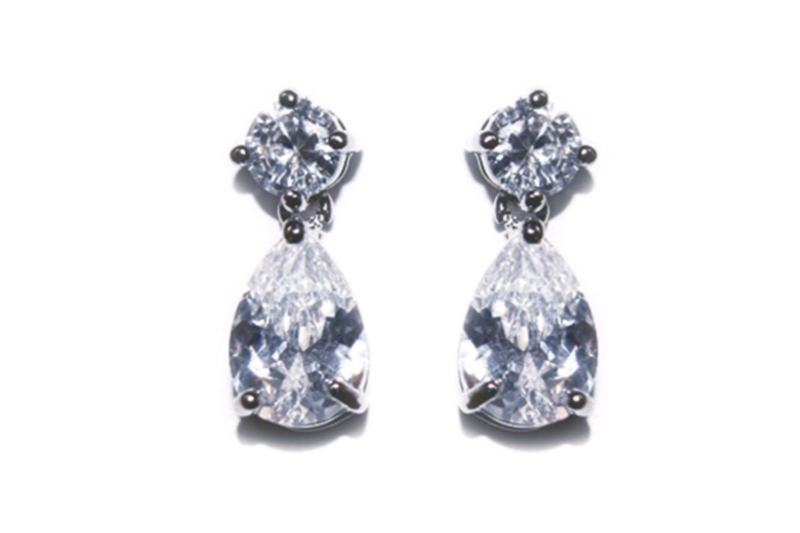 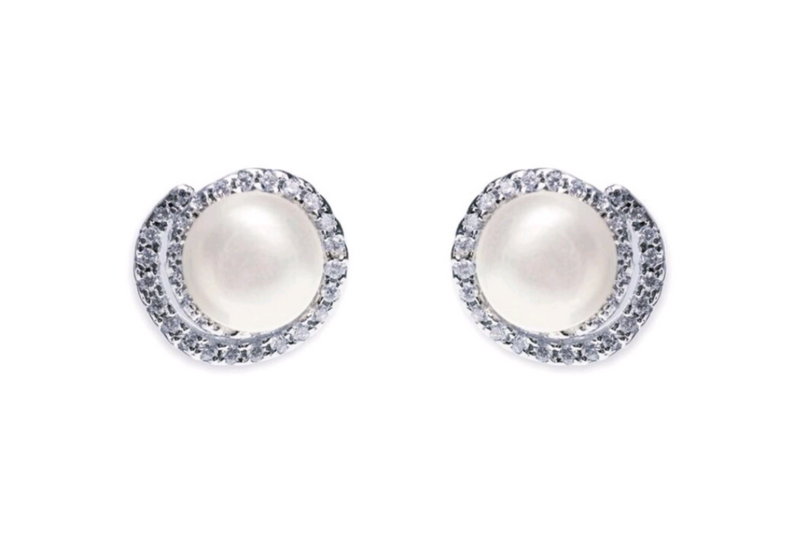 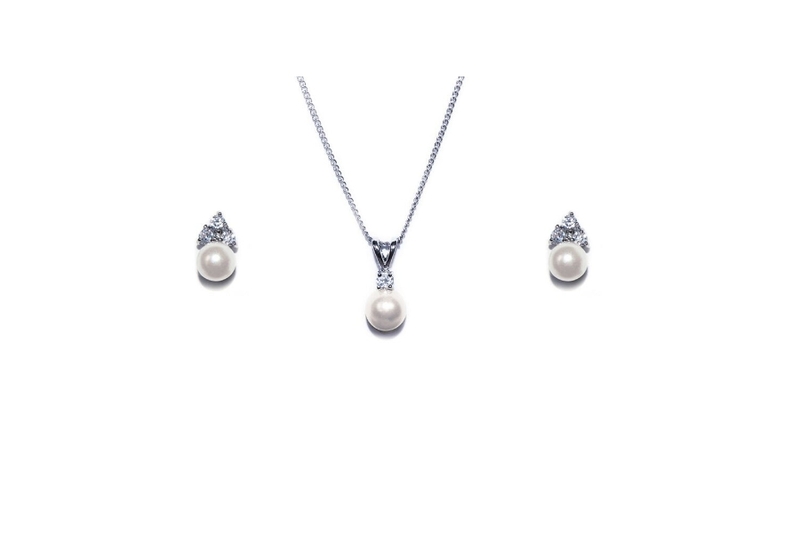 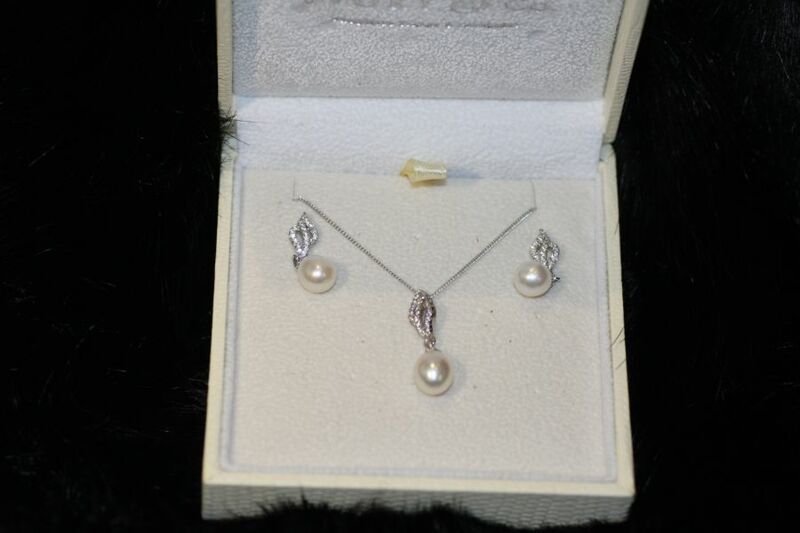 Designs feature pure Austrian crystals cut with facets to look like real diamonds, real freshwater pearls or triple A rated simulated diamonds. 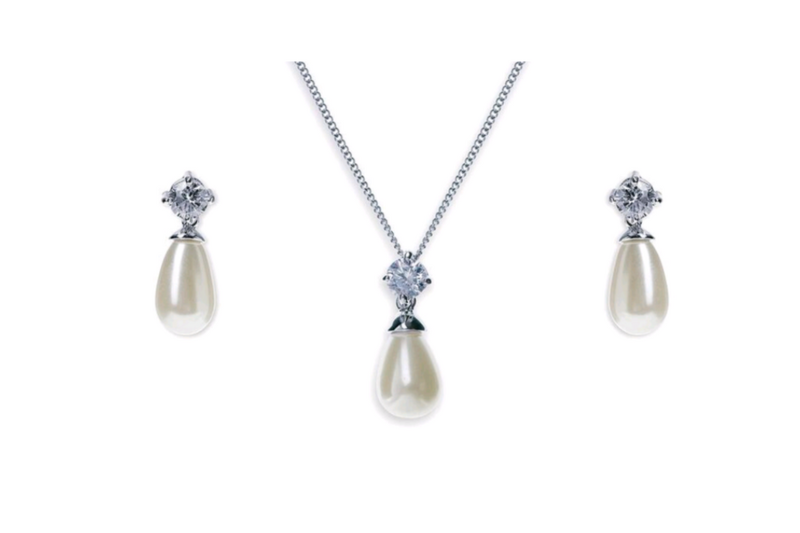 Stones are handset and all pieces crafted in the traditional manner with forged moulds and hand enamelling featuring across the collections. 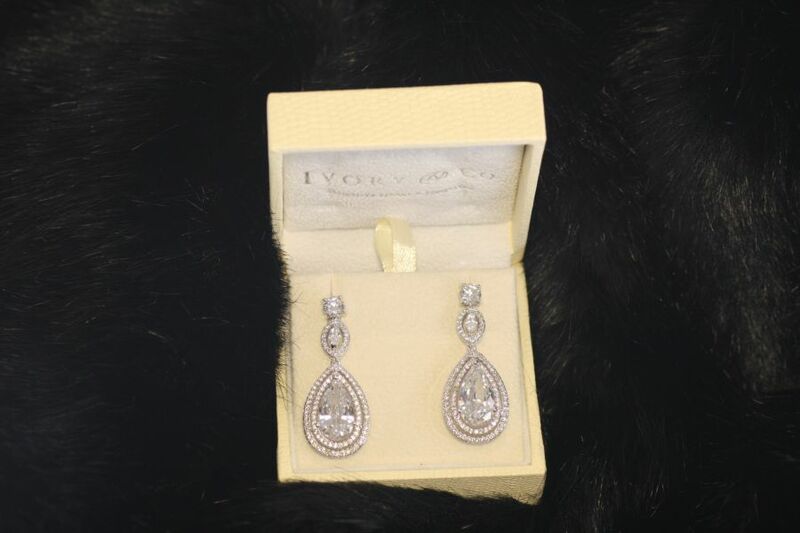 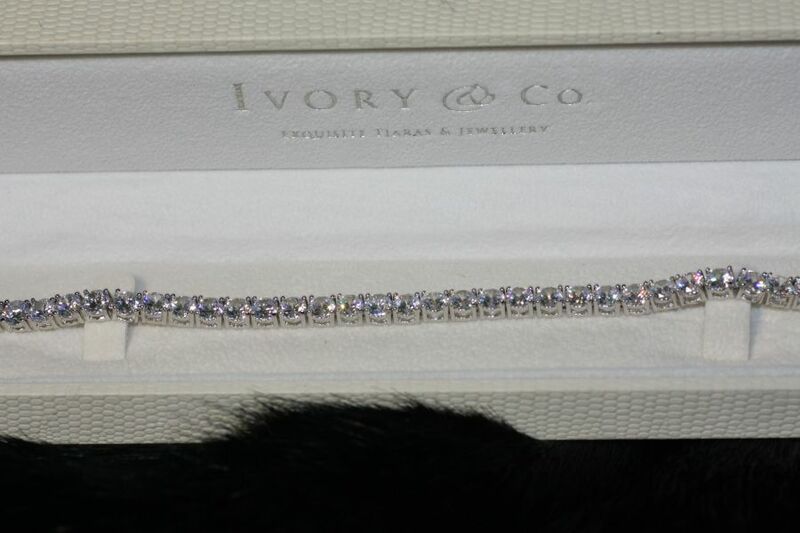 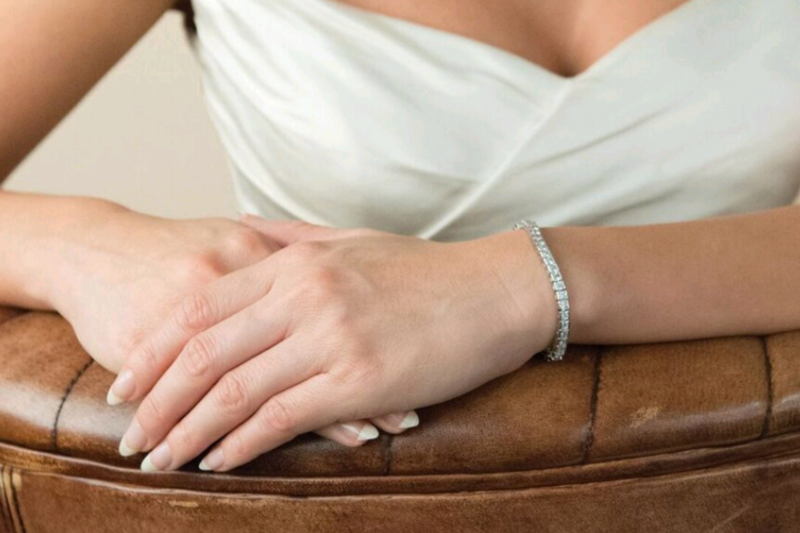 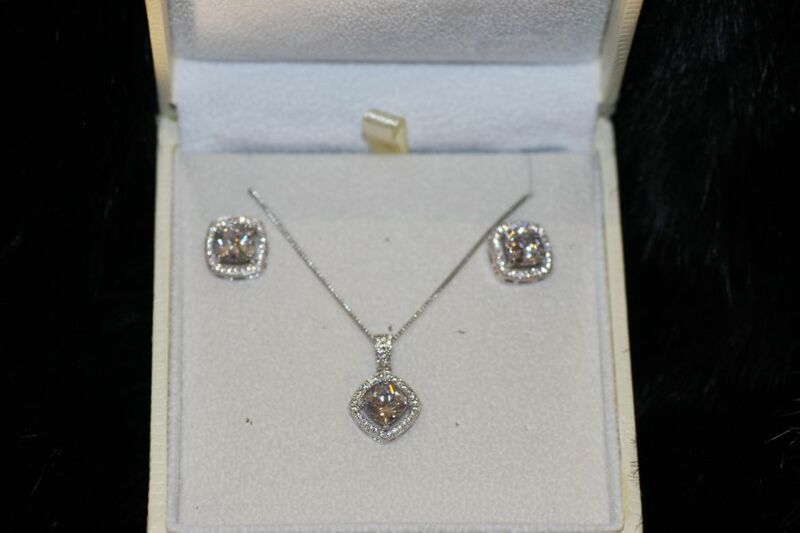 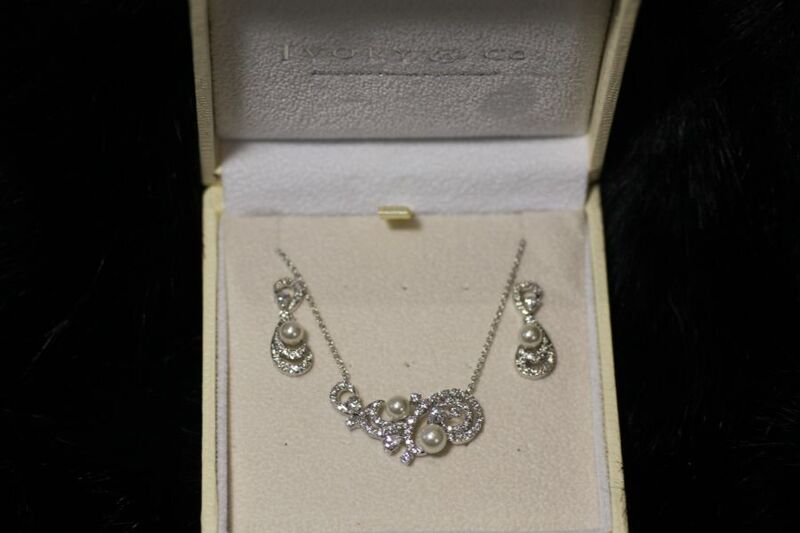 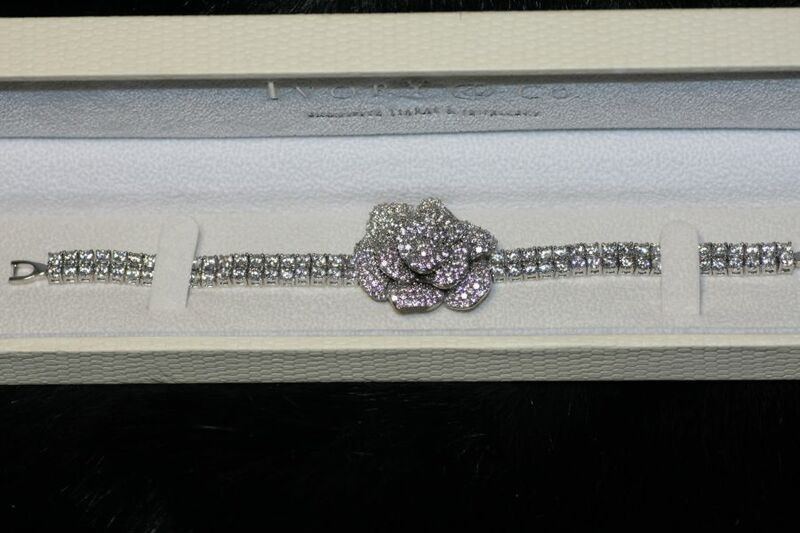 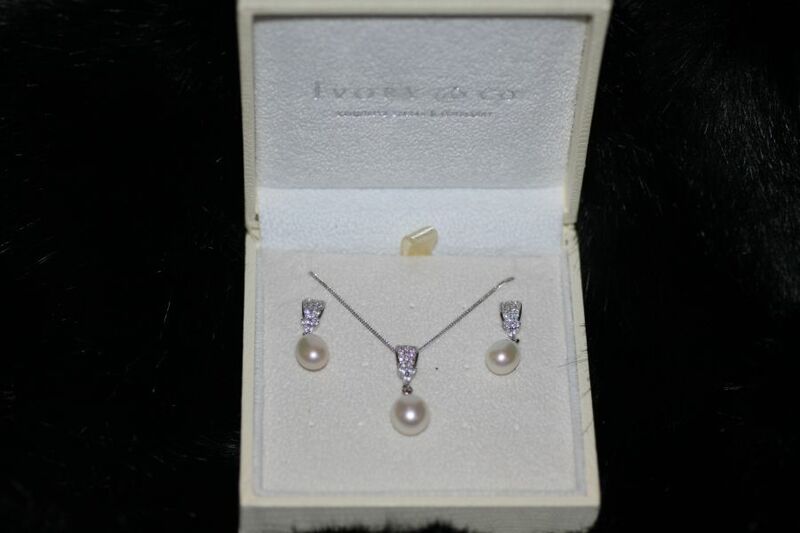 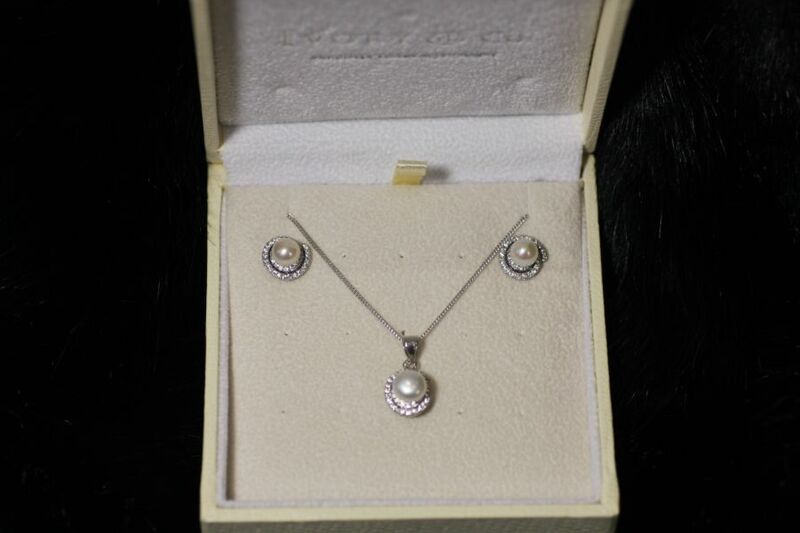 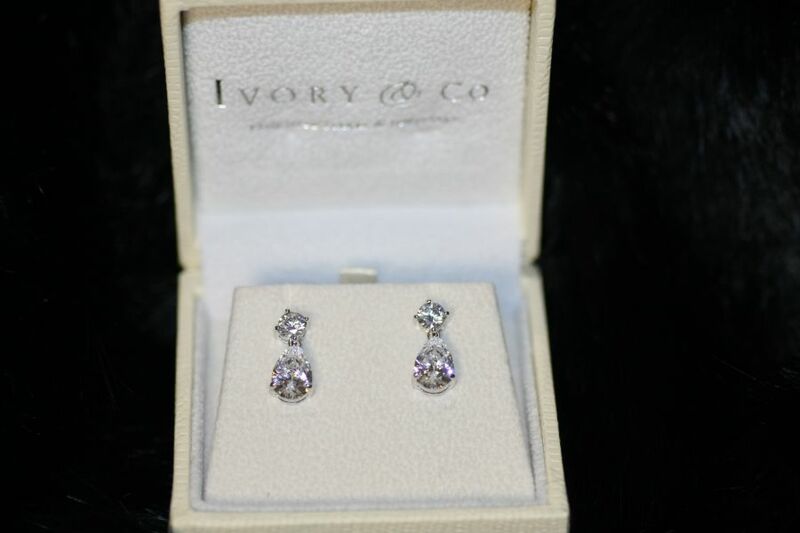 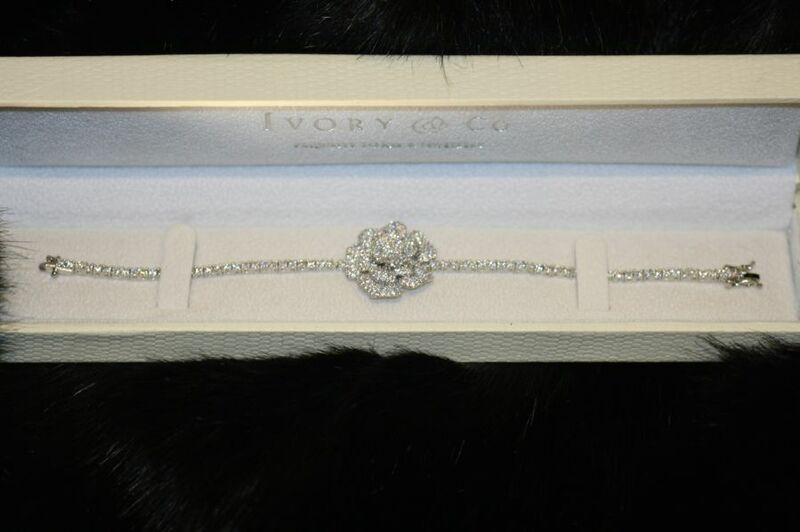 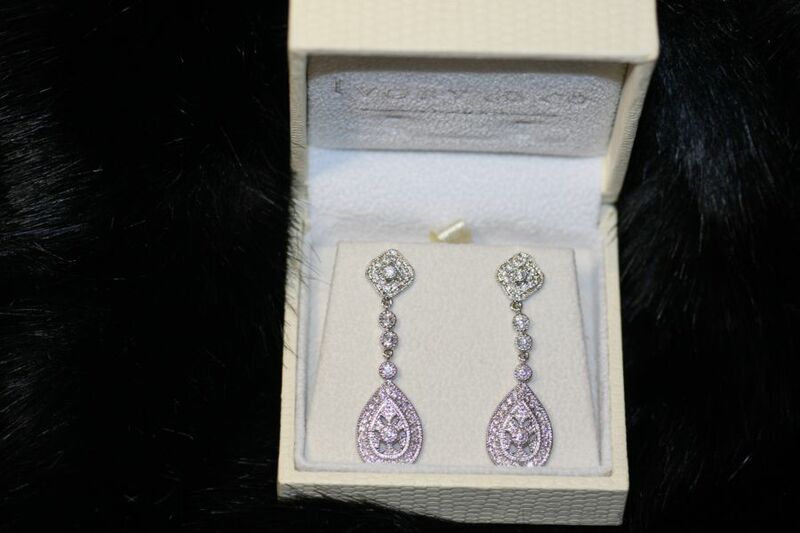 Every Ivory & co. accessory and piece of jewellery is presented in the designer range of beautiful boxes. 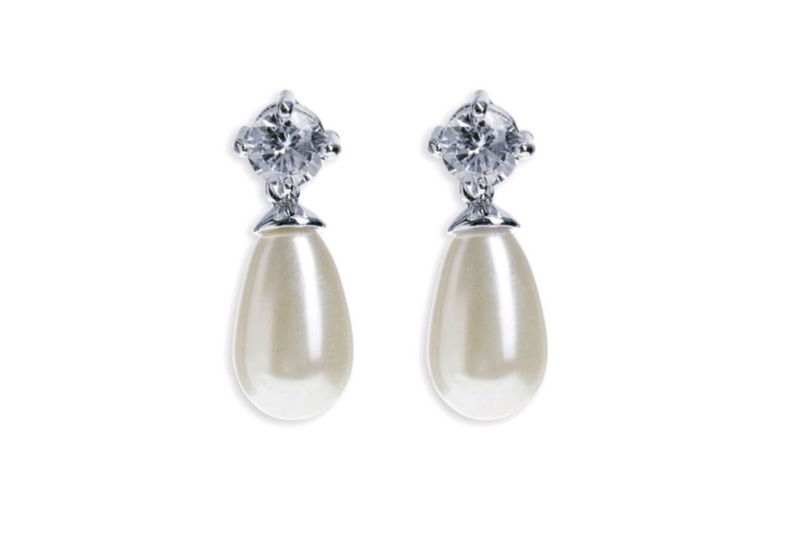 Their distinctive ivory and silver signature colour holds the promise of breath-taking quality, design and craftsmanship.